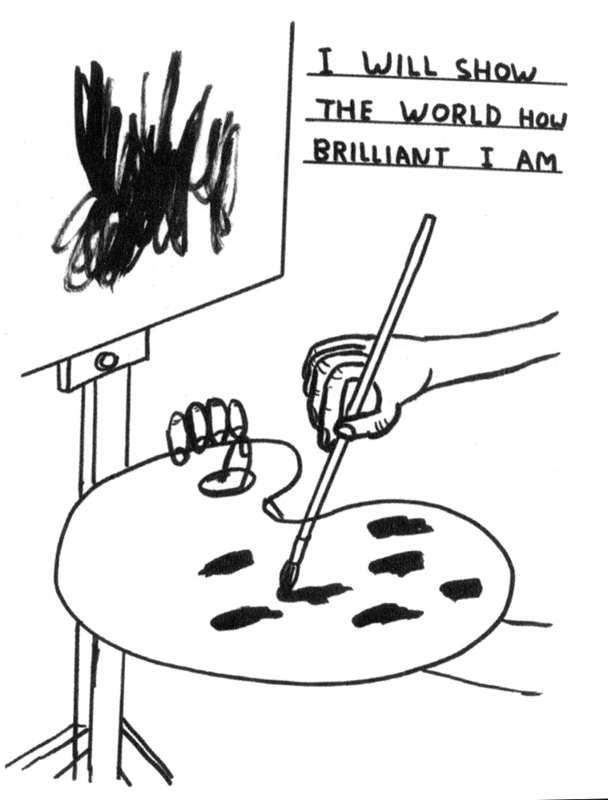 David Shrigley’s black humour is on display at NGV International until 1 March and I highly recommend the show for those who like a bit of absurdity in art. You will LOL (I did). 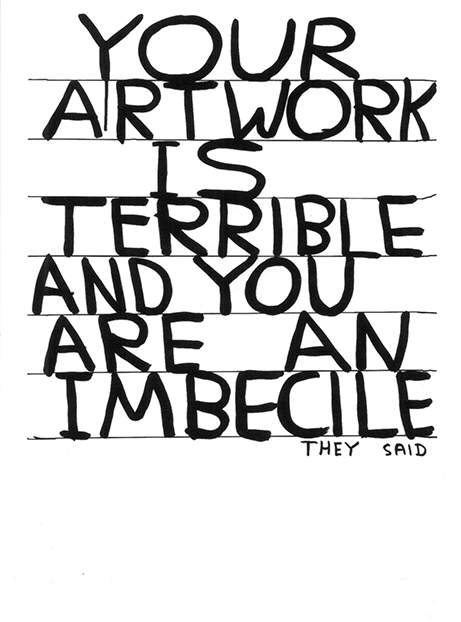 His crude cartoon-y drawings comment on the everyday banality of modern life. I particularly enjoyed the ‘general store’ and merchandise, including several wonderful books explaining his dystopian world view. Just reading the titles was amusing. 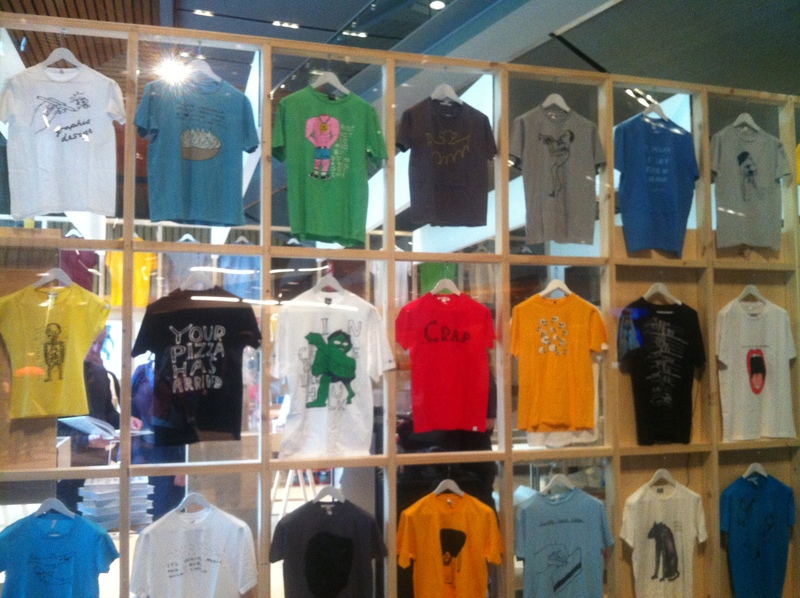 Unfortunately, the tshirts were not for sale.